I recently listed seven cool things your Apple Watch is able to do on its own, without its connected iPhone, among them tracking your activity and workouts. In order for it to calculate a variety of metrics for your workouts and daily activity when its paired iPhone isn’t nearby and available, your Apple Watch must be first calibrated for improved Workout and Activity tracking. The process is fairly simple and doesn’t require you to do anything specific to start the calibration process. In this post, I’m going to teach you how you can set up your Apple Watch for walking, running or cycling outdoors, using a treadmill or working out, when the GPS and your iPhone are unavailable. In addition to using your age, gender, height and weight, the Activity and Workout apps on your Apple Watch tap the GPS in your iPhone, along with data from built-in sensors, to measure your calories burned, distance taken and other fitness and activity data. In order to be able to track your fitness activity without an iPhone, your Apple Watch must first learn about your stride. Basically, you must run or walk with both the Apple Watch and your iPhone a few times. After the Workout app learns more about your stride, you’ll be able to run on a treadmill without your iPhone, or run outside where GPS is unavailable, and still get an accurate workout summary. Step 1: Bring your Apple Watch and its connected iPhone. Both devices must be paired and have their Bluetooth enabled in Settings. 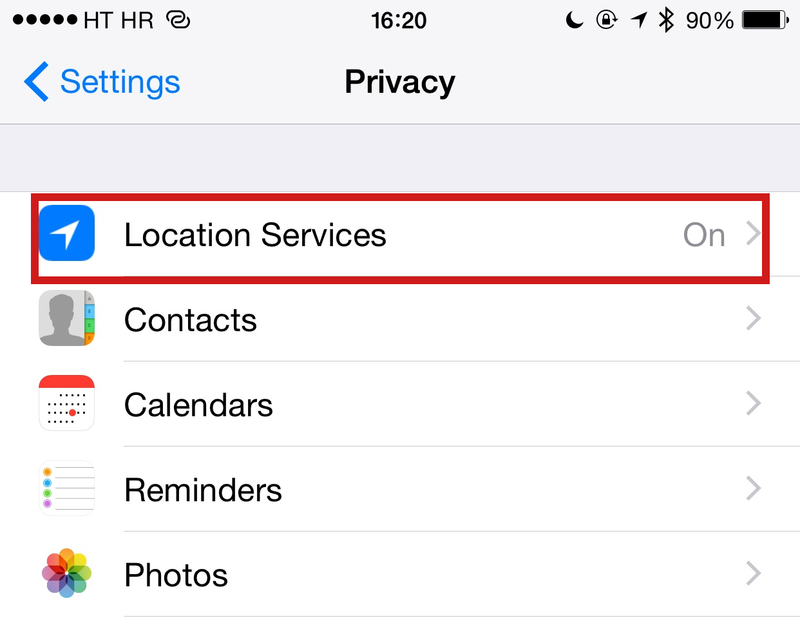 Step 2: Make sure the Location Services switch is set to ON in your iPhone’s Settings > Privacy > Location Services. 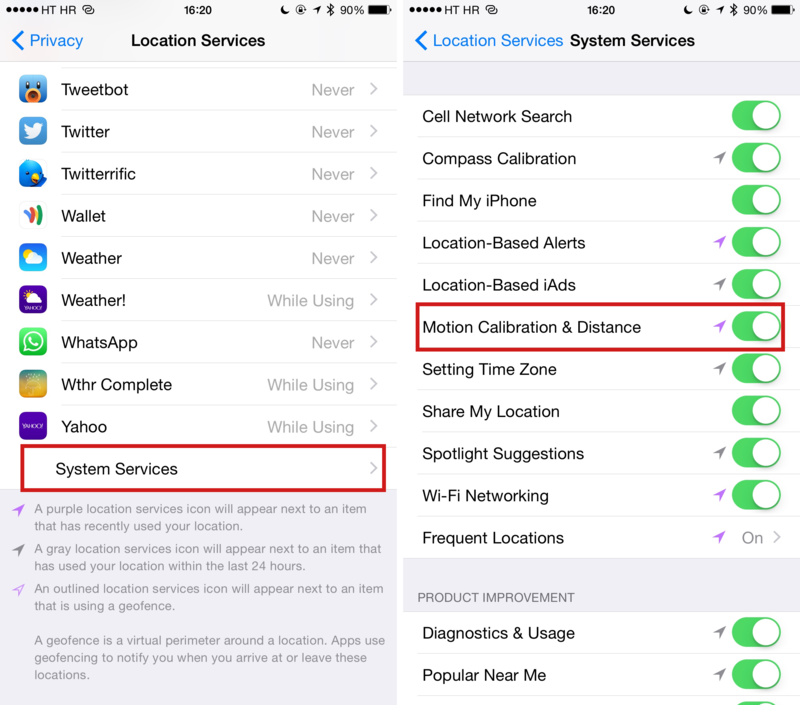 Step 3: Make sure that Motion Calibration & Distance is enabled on your iPhone in Settings > Privacy > Location Services > System Services, as show below. Step 4: Find an open, flat area outside that offers good GPS reception and clear skies. Hold your iPhone in your hand, or attach it to your body. Apple advises using an armband or waistband. Putting it in your pocket is fine too. 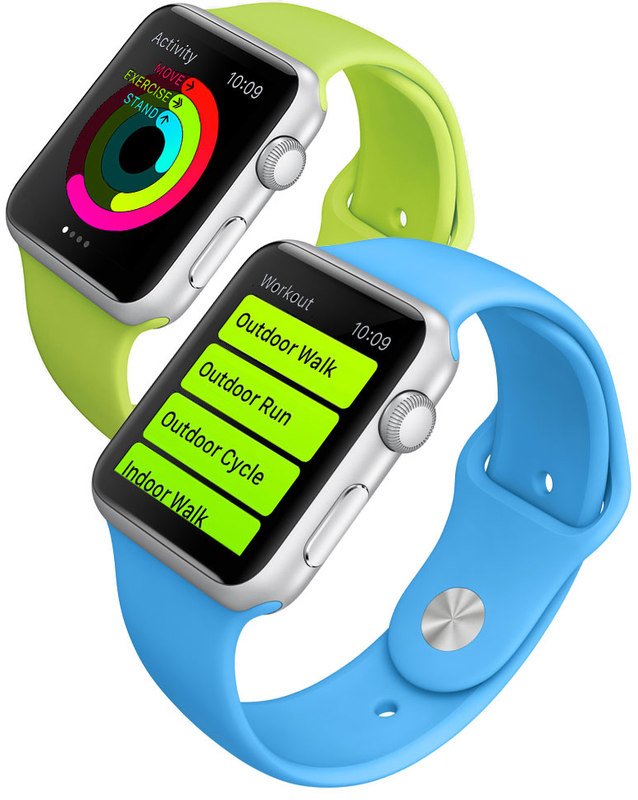 Step 5: Now open the Workout app on your Apple Watch and choose Outdoor Walk or Outdoor Run. Step 6: Next, choose your goal, or select Open, and tap Start. Step 7: Walk or run at your normal pace for about 20 minutes. Tip: You can also accumulate 20 minutes over multiple outdoor sessions with your iPhone. 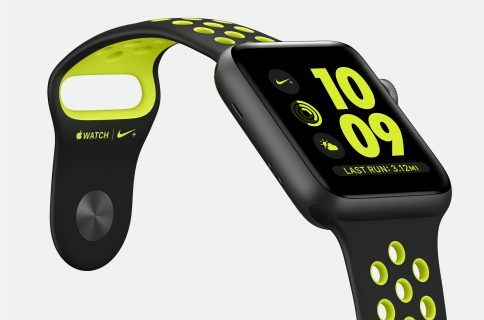 Because the Apple Watch uses the stored information about your stride to measure distance when you’re not carrying your iPhone, you may improve the calibration process further by accumulating 20 minutes of outdoor walking or running at different speeds. “Apple Watch will continue to calibrate the accelerometer by learning your unique stride length at different speeds, and get more accurate over time,” Apple notes. As a result, fitness nuts who frequently walk or run at a variety of different speeds will enjoy even more accurate readings. This calibration process can be also done during a regular outdoor walk or run, as long as you choose the correct activity type in the Workout app and have your iPhone on you. As we mentioned, the calibration process improves the accuracy of Workout and Activity apps when you’re using your Apple Watch without an iPhone. In addition, the calibration process also helps improve the accuracy of your overall calorie estimations in many of the other workout categories in the Workout app, as well as the calorie, distance, Move and Exercise estimations in the Activity app. 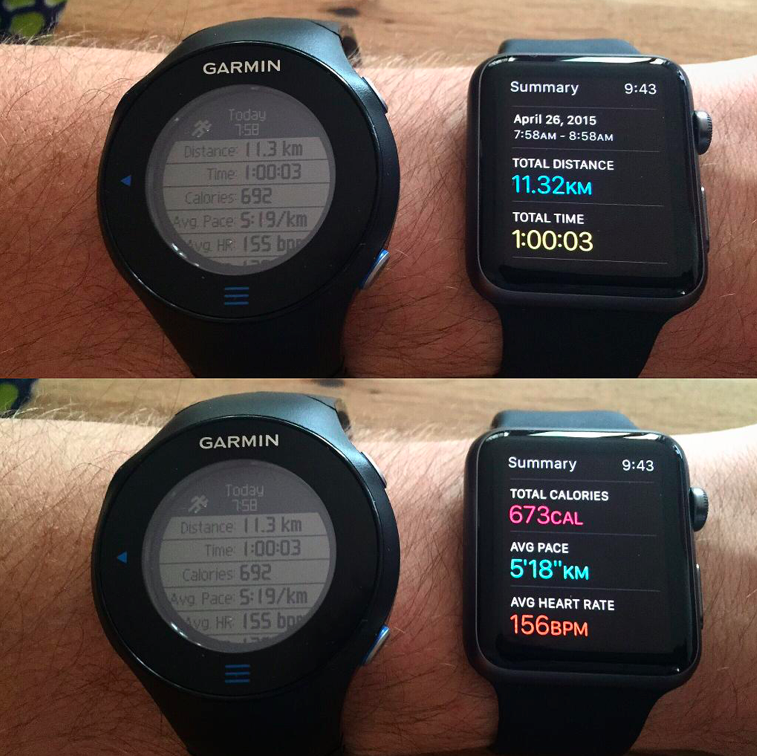 An unscientific test conducted by iOS software engineer Hannes Verlinde has shown some rather accurate fitness readings when the device was used without an iPhone, even in comparison to dedicated hardware such as the $399 Garmin Forerunner 610. 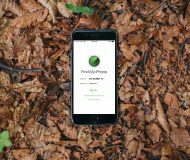 After taking his Apple Watch for a three-mile run along with his iPhone, Verlinde then ran an additional seven miles without his iPhone. 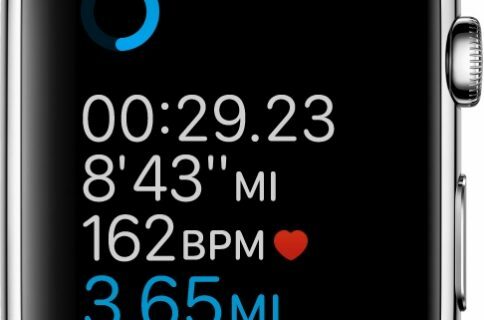 His Apple Watch still gave him an extremely accurate reading of his stride over the course of the run, based solely on one “practice” run. Calibration data is stored locally on your device but isn’t backed up to the Apple Watch companion app when you unpair your Apple Watch from its connected iPhone. 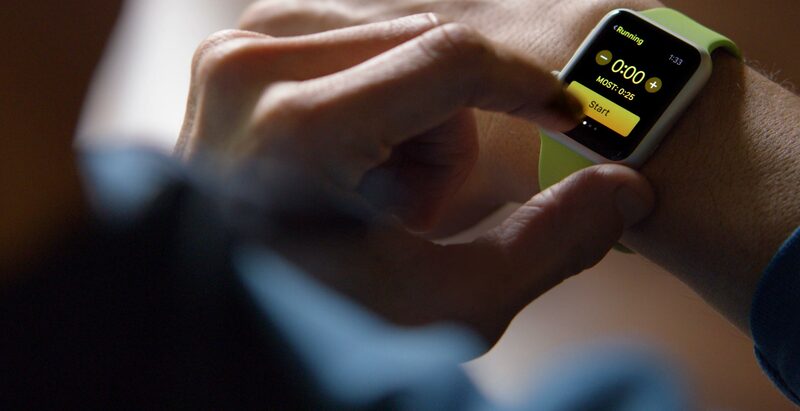 This means you’ll lose calibration data after unpairing the Apple Watch from your iPhone. 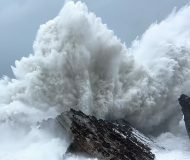 In the worst-case scenario, you’ll have to repeat the calibration process after you unpair and then re-pair the Apple Watch and the iPhone, or when you set up a new device. Aside from calibration data, your Apple Watch passcode, music playlists synced to the device and credit or debit cards associated with Apple Pay are excluded from device backups, too. 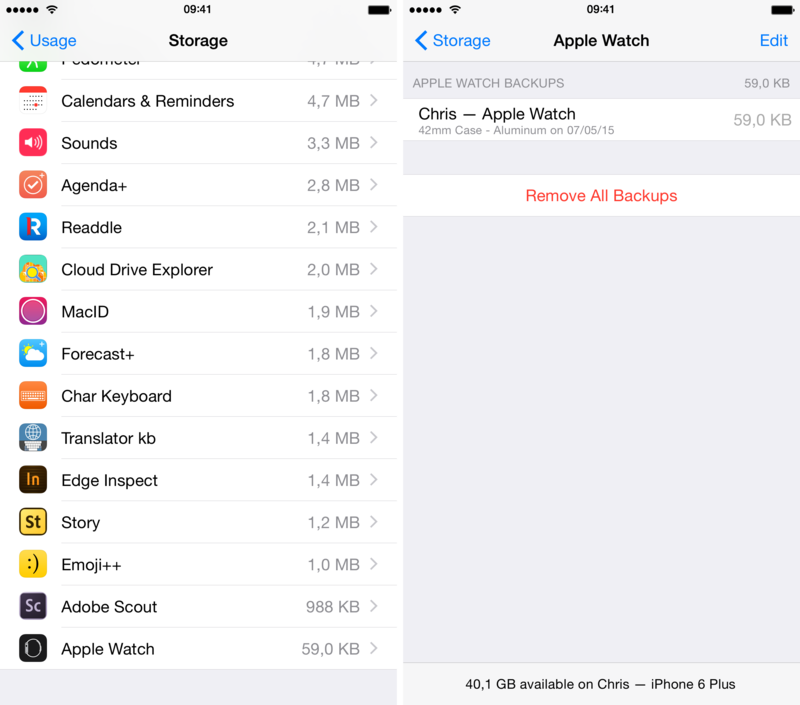 Tip: You can browse and delete your Apple Watch backups under the General > Usage > Manage Storage > Apple Watch section of the iOS Settings app, as evidenced on the screenshot above. If you have a smart tip that you want shared with fellow readers, or are plagued with a problem in a need of a solution, let us know at help@iDownloadBlog.com and we’ll do our best to consider your submission for future tips and tutorials.